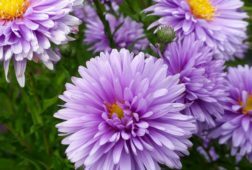 PLANTS ORDERED NOW WILL BE SENT MAY 2019. 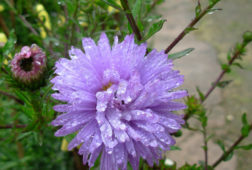 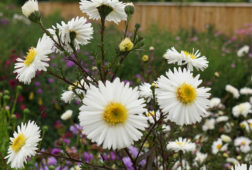 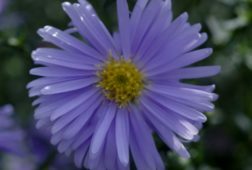 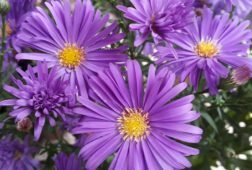 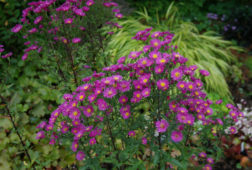 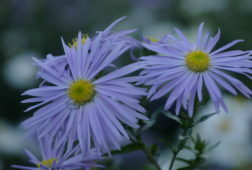 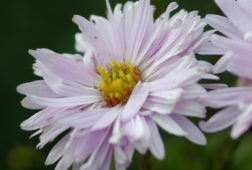 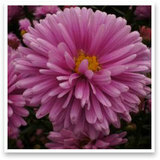 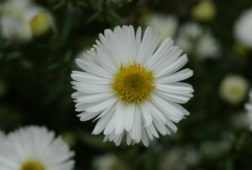 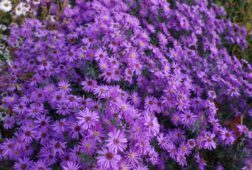 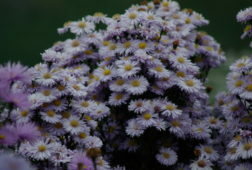 Many varieties are still available to buy at the nursery so please come and visit for your Michaelmas daisies and more! 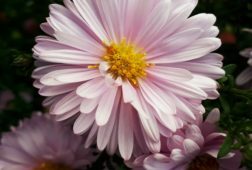 Closed 20th October 2018 – spring 2019.